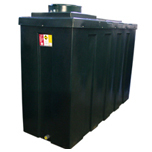 We manufacture bunded waste oil tanks, bunded metal tanks for thermobile and waste oil burners. 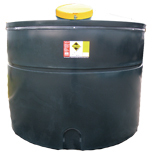 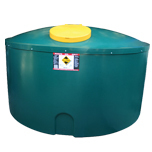 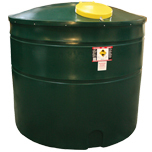 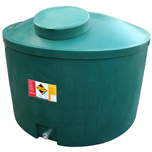 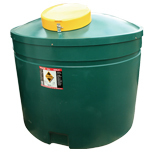 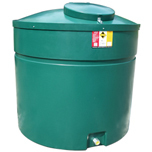 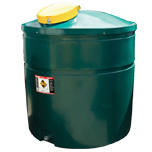 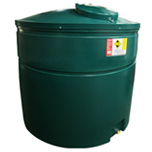 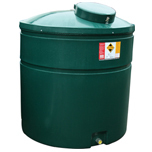 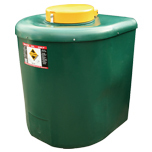 Our waste oil tanks are made from MDPE Medium Density Polyethylene Making these tanks strong and durable. 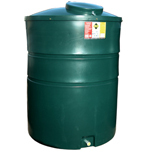 MDPE is weather resistant under normal conditions which means you can store them outside. 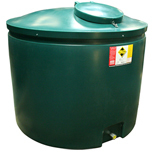 Inside the large 16" lid is a removable filter bowl to trap large pieces of debris before they reach the 4" mesh filter below. 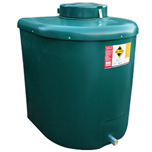 Both filters can be removed to provide a suction point for emptying. 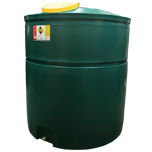 Suitable for domestic, agricultural or industrial use, our tank-within-a-tank construction is designed to protect the environment against accidental oil spillage. 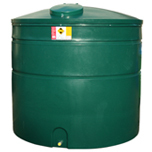 All our bunded oil tanks are manufactured according to OFT T100:2007. 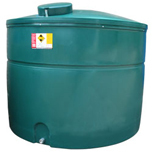 They are suitable for the storage of Kerosene (C1/C2~), Fuel Oil (A2) and Gas Oil/Diesel (D) as defined in BS2869 and BSEN590 including up to 10% biofuel to BSEN14214. 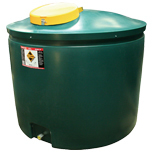 A 2" BSP male overfill prevention valve, 5" inspection cap and a pre-drilled mounting point for a electronic level gauge are under the lockable lid. 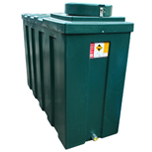 The 1" female BSP outlet can be connected directly to a filter valve. 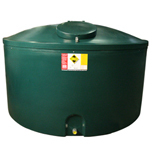 Please contact our sales department for more information about any of our oil tanks on 01763 261781. 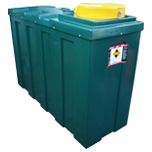 We produce waste oil tanks using only the highest quality grade MDPE (Medium Density Polyethylene) which we source from reputable companies around the world. 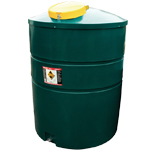 We take pride in the appearance of our products and strive to achieve high quality finish to our products for commercial and industrial applications.